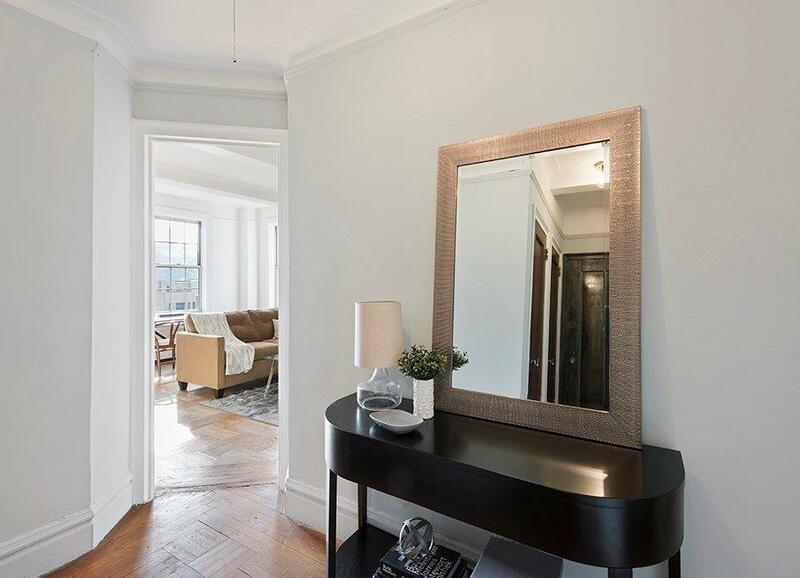 This Upper East Side home was headed to market as an Estate Sale, but the years of neglect left it visually unappealing. It was cleaned up, staged, and sold for 5% above asking price after only 19 days on the market. This Upper West Side apartment had gorgeous views, but little definition of space made it confusing for buyers. It was staged to show functionality and livability. Multiple offers came in after the first open house, and it was in contract within a month for nearly 3% above asking price. 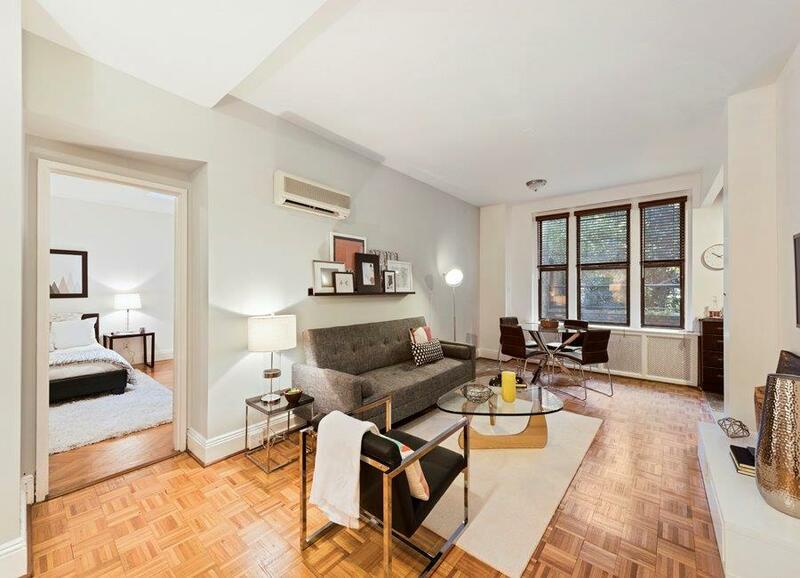 An Upper West Side home in need of space planning was staged and sold in under a month on the market for 5% above asking price. The buyer asked to purchase the staging along with the apartment. This Estate Sale property was in a deteriorated state. It received a big facelift and a new staging and received multiple offers after the first open house. It entered contract for an incredible 22% over asking price after only 19 days on the market. 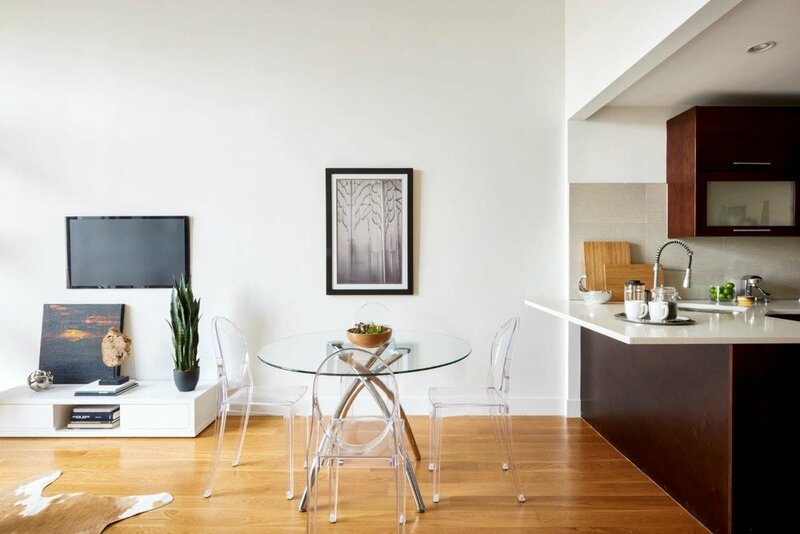 In order to flesh out the stark empty space and show buyers a more inviting home, this Brooklyn condo went from empty to fully staged. After only 17 days on the market, it sold for nearly 3% above asking price. An estate condition apartment had become cluttered and dreary. It was emptied, refreshed, staged, and entered contract after 19 days on the market. It sold for an impressive 14% over asking.